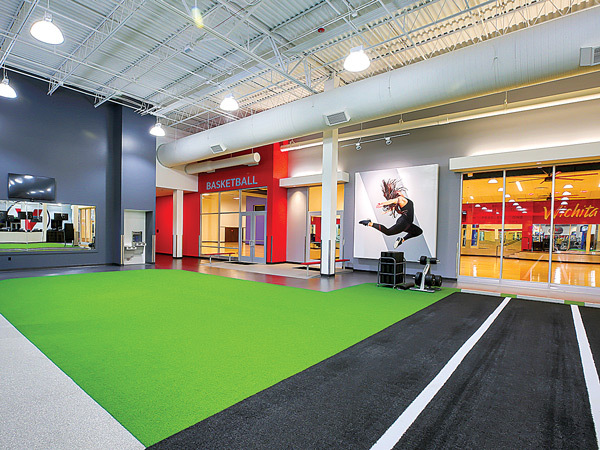 The year is 2014, and 17 Utah-area Gold's Gyms are operating as they have been for years. The iconic black and yellow are on the walls, the main gym area is bustling, and the available amenity areas are adding value. 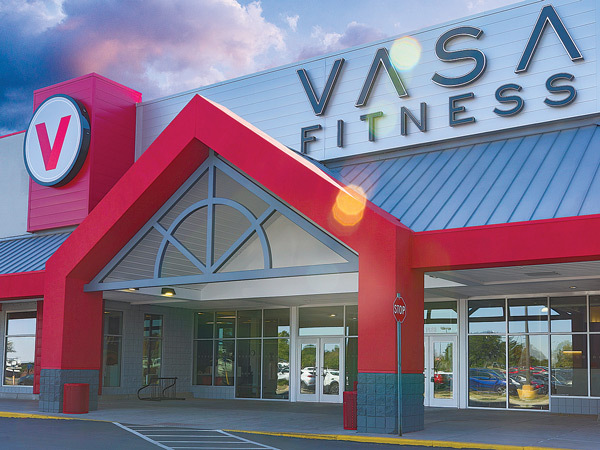 Enter 2015, and those 17 gyms are now the founding locations of VASA Fitness, having completed a Herculean conversion and rebrand effort to complete the year. 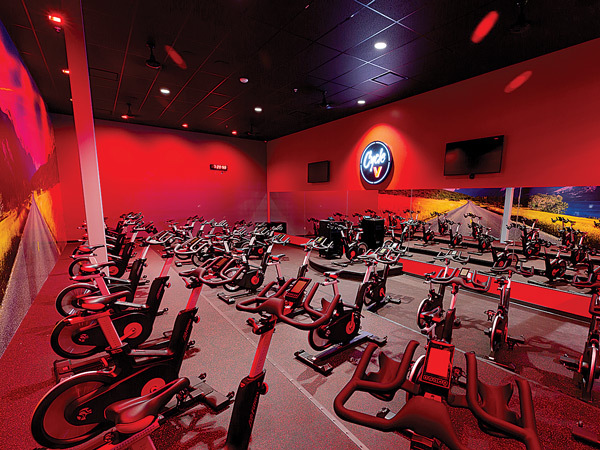 At the time, having the Gold's Gym name across an array of locations, it would seem that Founders, Scott and Lynette Felsted, risked everything to bring the vision of their own brand, VASA Fitness, into existence... But, it paid off! Now, five years later, those 17 re-branded locations are almost 40 and ushering in the next phase of the High-Value, Low-Price (HV/LP) evolution. At the time of the conversion, VASA secured a private equity relationship with Silver Oak Partners, which has provided the financial backing needed for such an extensive rebrand and the expansion of the company across multiple states in their operating region. 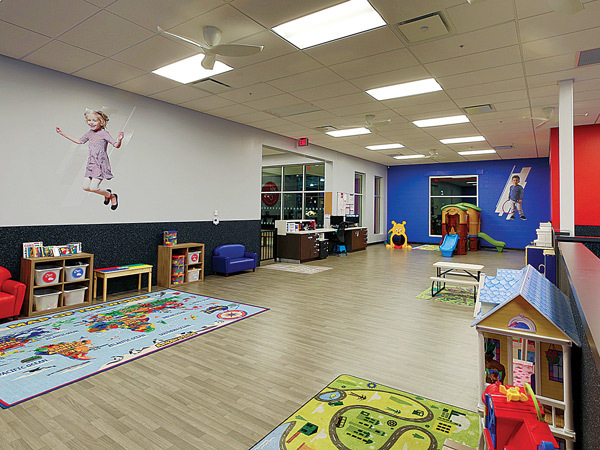 And, in the years that have followed, the repetition of opening new facilities has helped hone their craft to the level of being second nature. 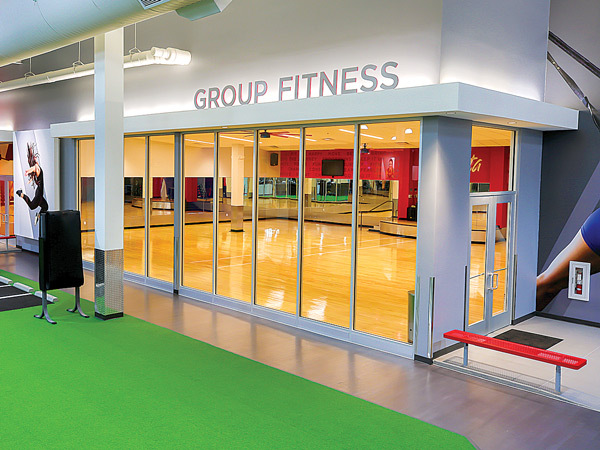 Today, on a monthly timescale, VASA Fitness is building beautiful clubs in every market it meets, rejuvenating old retail and the communities in which it operates. Now led by VASA Fitness CEO, Rich Nelsen, who prior to VASA had an extensive career with Starbucks, including the opening of a plethora of locations in Europe and the Middle East, the company has an executive leader who is further-merging the idea of the health and fitness club with a retail presentation. Just like what was once a cup of coffee in your kitchen but is now an experience shared with others in a retail location called Starbucks, fitness has become a mind, body and soul experience to be shared with others in a beautiful setting. And, like Starbucks, the price can be a blank check, depending on what a brand can offer. 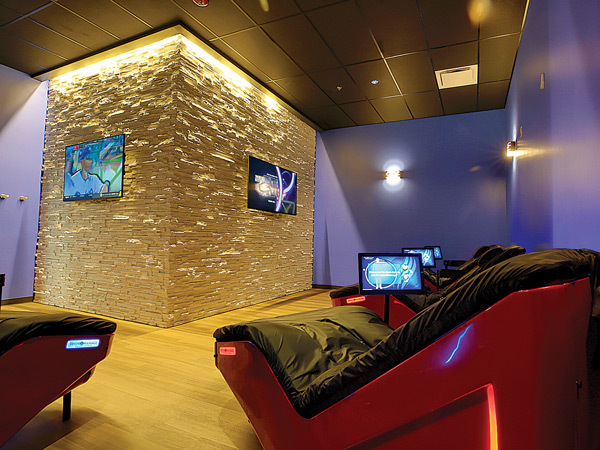 Not exactly an original HV/LP club like Planet Fitness, and also not exactly a high-end facility such as Life Time Fitness or Equinox, VASA is successfully creating something in the middle that merges the two and at a price that, honestly, is hard to believe. VASA CEO, Rich Nelsen, calls it HV/LP 3.0. 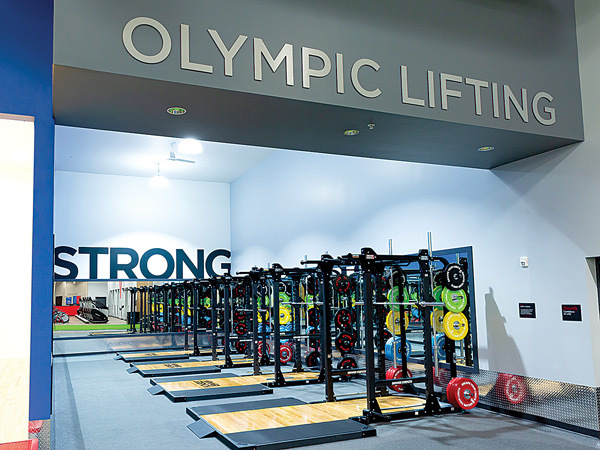 It is where an expanded facility size meets expanded amenities meets excellent programming, while looking great doing it and the price for the consumer is lower than you would expect... It's too good to be true right!? No, it is happening, and it is happening now. Of course, this cannot be done in every market, though. 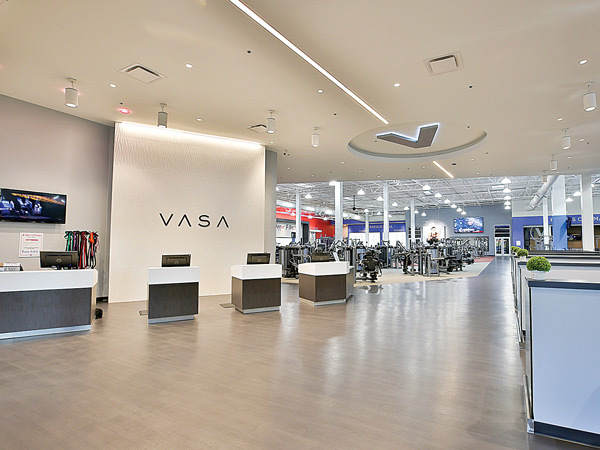 The strategy and demographics of VASA makes it possible for them within the markets they choose to operate: rejuvenating available closed and old retail locations; the willingness of middle-income households to spend hard-earned dollars on their wellbeing (at $9.99 entry); and those members then investing in the boutique experiences they see and hear about at an increased price ($19.99 and $49.99 per month... not per session!). 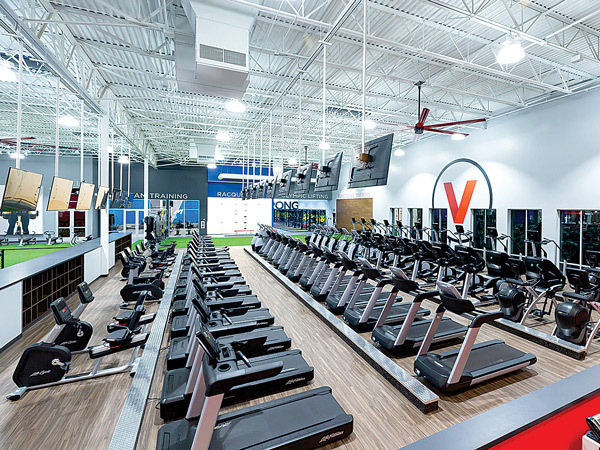 The things VASA Fitness is doing, both in their facility design, as well as pricing strategies to support their model are very interesting, and for this story, that is only touching the surface. To learn even more, I welcome you to read on as we interview VASA Fitness CEO, Rich Nelsen.